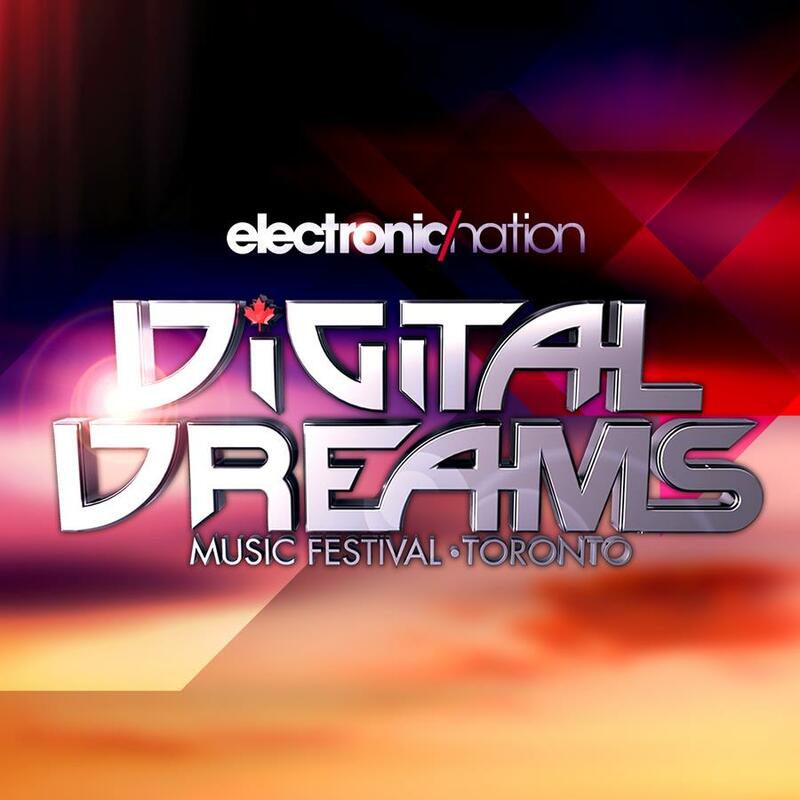 Last year's inaugural Digital Dreams Music Festival (read the full review) was a highlight of a summer jam packed with new and exciting electronic music festivals. Live Nation took a slightly different approach on this one with a deep house & techno stage set on the sands of Echo Beach in Toronto to accompany the main stage and bass stage with massive success and they've done it again this year, bringing Richie Hawtin, Mark Knight, Porter Robinson, Excision, Dubfire, Tiesto, Datsik, Luciano, Steve Lawler, Art Department, Dillon Francis & more. Enter below to win a pair of weekend passes or email events@earmilk.com to purchase hard tickets ($131.50). 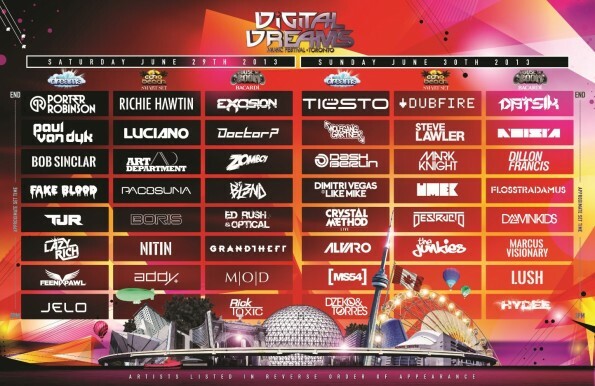 Just entered to win a pair of weekend passes to @DigiDreamsFest via @earmilkdotcom http://t.co/24BFMQr6Jw via @PunchTab CLICK THIS LINKKKK !